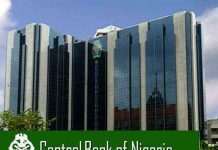 Ahead of the release of July inflation figures by the National Bureau of Statistics (NBS), analysts have predicted a rise in the consumer price index (CPI), which measures inflation, of more than 70 basis points. By the analysts’ estimation, the pace of increase in the CPI would, however, be reduced compared to the 90 basis points it recorded when it hit 16.48 per cent in June from the preceding month’s 15.58 per cent. 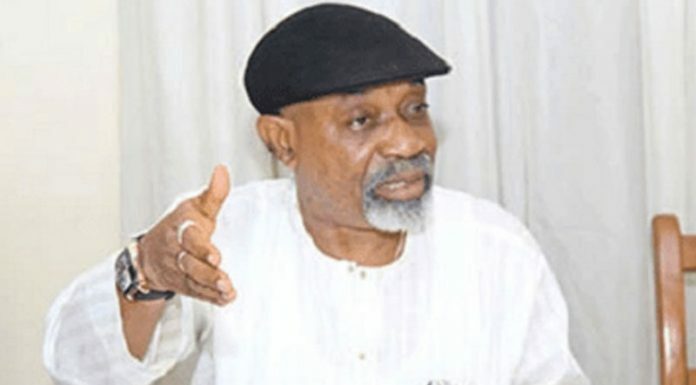 The analysts that released their forecasts, obtained by THISDAY were from FSDH Merchant Bank, Access Bank Plc and Dunn Loren Merrifield Asset Management Ltd.
FSDH forecast that inflation would rise by 87 basis points to 17.35 per cent while both Access Bank and Dunn Loren predicted an increase in the rate by 72 basis points to 17.20 per cent. “The prices of food items that FSDH Research monitored in July 2016 increased compared with June 2016. The prices of yam, onions, sweet potatoes, palm oil, vegetable oil, garri, Irish potatoes, rice and fish were up by 28.7per cent, 17.78per cent, 10per cent, 8.89per cent, 7.94per cent, 5.56per cent, 4.55per cent, 3.7per cent and 1.85per cent, while the price of tomatoes, fell by 27.34per cent. Meanwhile, the price of beans remained unchanged. “The movement in the prices of food items during the month resulted in a 1.50per cent increase in our Food and Non-Alcoholic Index to 207.66 points. We also noticed increases in Clothing and Footwear; Housing, Water, Electricity, Gas & Other Fuels divisions between June and July 2016. “Our model indicates that the price movements in the consumer goods and services in July 2016 would increase the CCPI to 204.61 points, representing a month-on-month increase of 1.45per cent. We estimate that the increase in the CCPI in July will produce an inflation rate of 17.35per cent,” FSDH analysts added. “The nation’s reliance on imports of raw materials, refined products and consumer goods implies that a weaker naira will compound the effect of imported inflation,” the Access Bank analysts added. “Our model also shows a movement in the food and core sub-indices to 208.6points and 200.7points respectively. This translates into a food and core inflation of approximately 16.21 per cent and 16.96 per cent respectively in July 2016. We maintain our position on the likelihood of upward price movements in the coming months. “Rising from the July 2016 meeting, the Monetary Policy Committee voted in favour of increasing the benchmark rate by 200bps to 14.00 per cent. 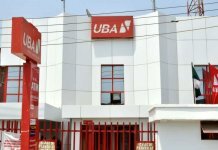 The basis for the hike was attributed to the assertion that the apex bank lacked the instruments required to directly jumpstart growth. 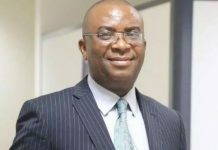 “Generally, this policy decision raises certain concerns on the extent of tightening that will occur in the coming months given the current commitment of the CBN to engender price stability whilst gradually achieving positive real interest rates. In our opinion, underlying inflation drivers ( with energy prices and exchange rate pressures being significant contributors) should be targeted and addressed rather than a resort to a further increase in the monetary policy rate to curtail inflationary pressures due to structural factors,” they pointed out.